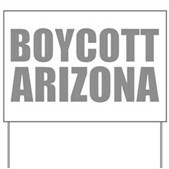 Arizona's immigration law SB1070 gives officers unconstitutional authority to investigate anyone they please for trespassing. 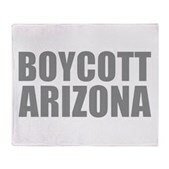 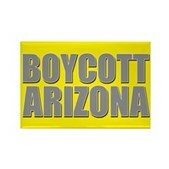 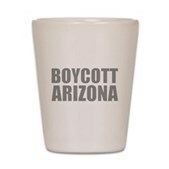 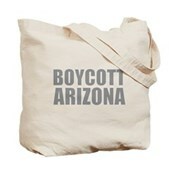 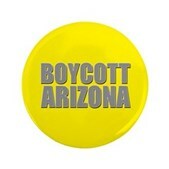 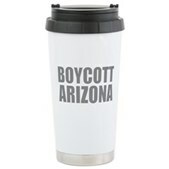 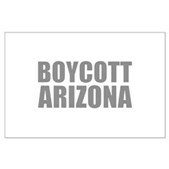 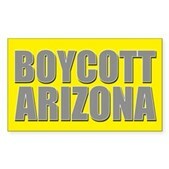 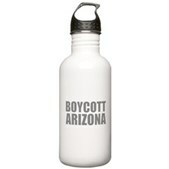 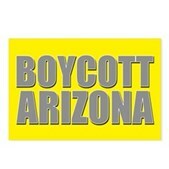 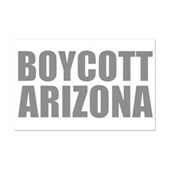 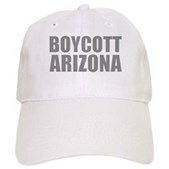 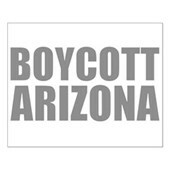 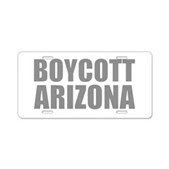 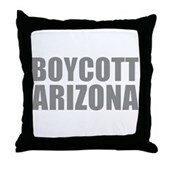 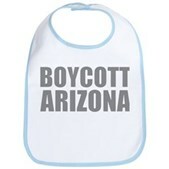 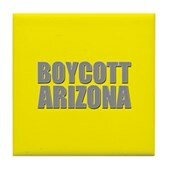 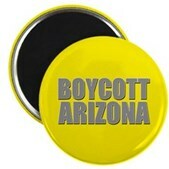 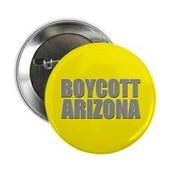 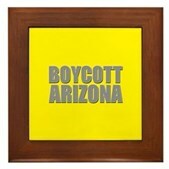 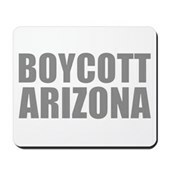 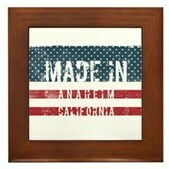 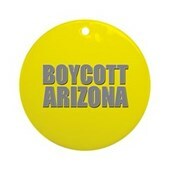 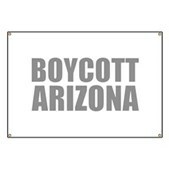 Until the law is repealed or overturned, join millions of protesters who are boycotting Arizona. 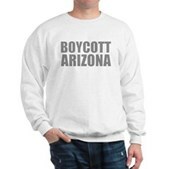 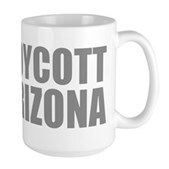 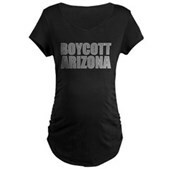 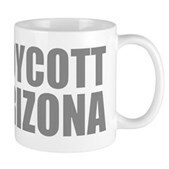 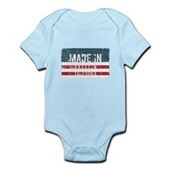 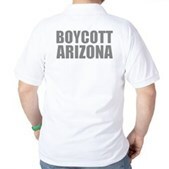 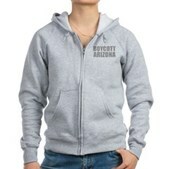 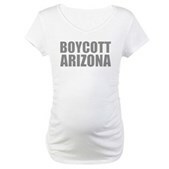 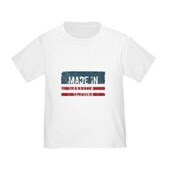 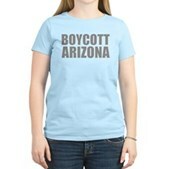 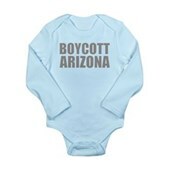 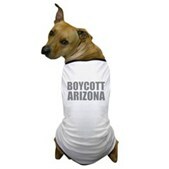 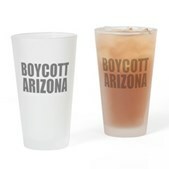 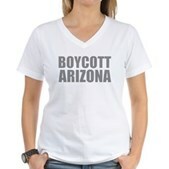 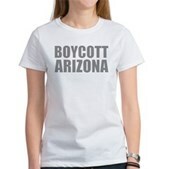 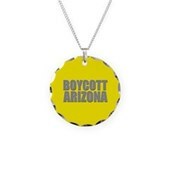 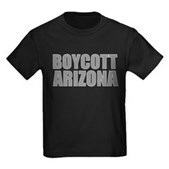 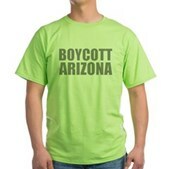 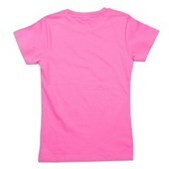 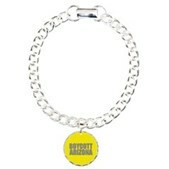 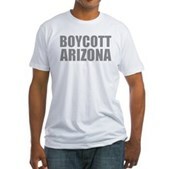 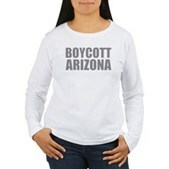 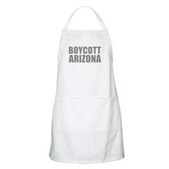 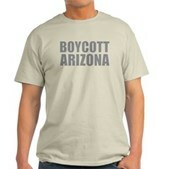 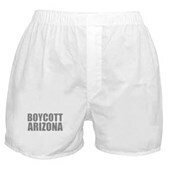 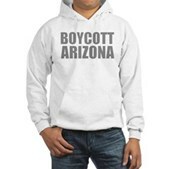 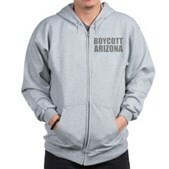 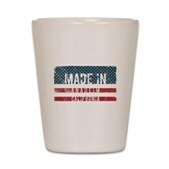 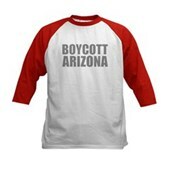 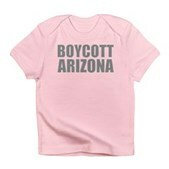 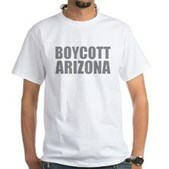 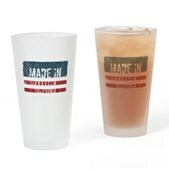 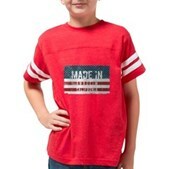 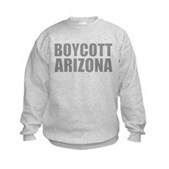 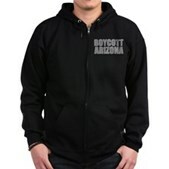 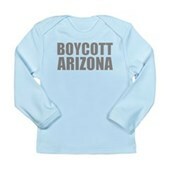 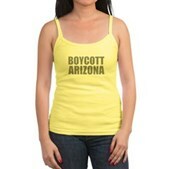 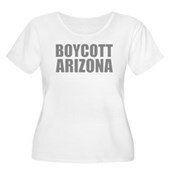 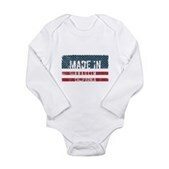 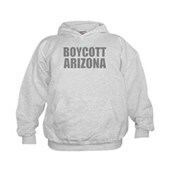 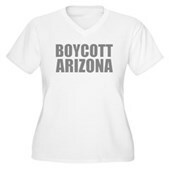 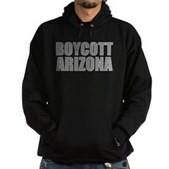 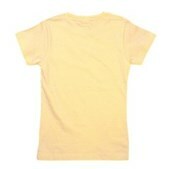 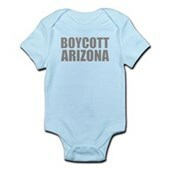 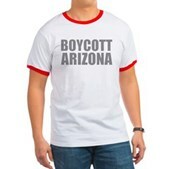 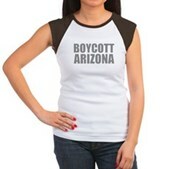 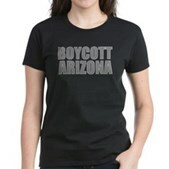 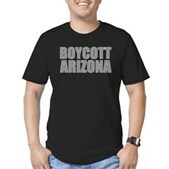 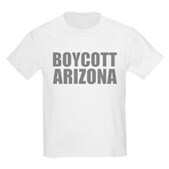 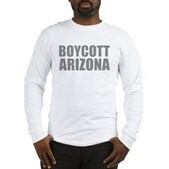 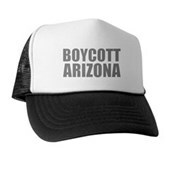 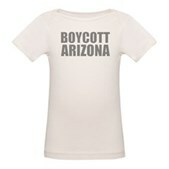 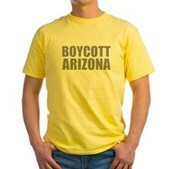 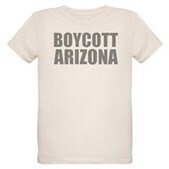 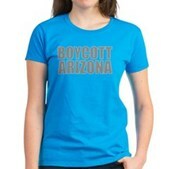 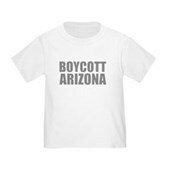 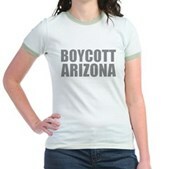 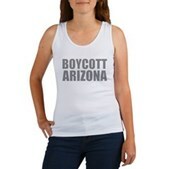 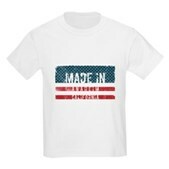 Show how you feel with BOYCOTT ARIZONA t-shirts, buttons and other swag.